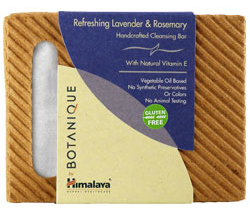 A handcrafted combination of pure herbs with saponified essential oils used as a nurturing soap-free base. Reawaken the senses with a clean refreshing start each day and experience the true feeling of nature's finest pure botanicals on your body. Leaves your skin feeling rejuvenated without the dryness.